Edinburgh is full of great galleries and museums. With the vast majority of them in the city centre, and free to enter, it’s a great way to soak up the culture. 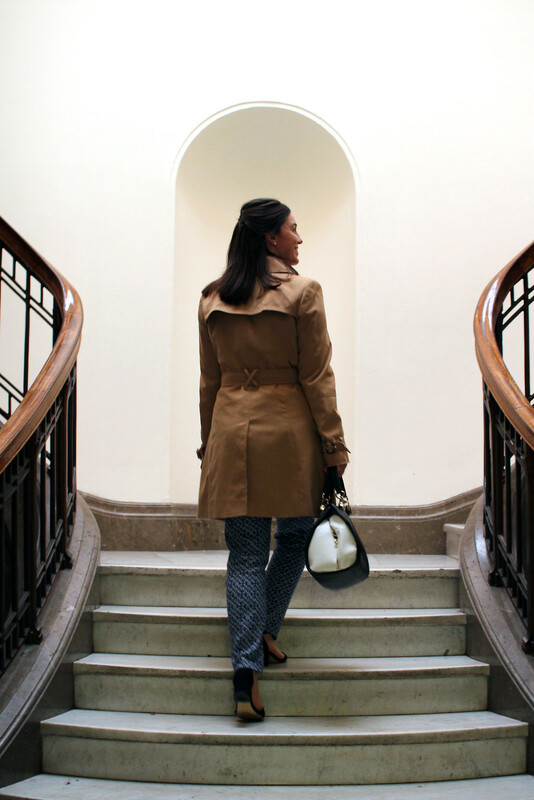 Ideal for getting lost in the paintings and photographs on a rainy day, the galleries and museums are always refreshing their exhibitions; keeping things fresh and new each time you visit. 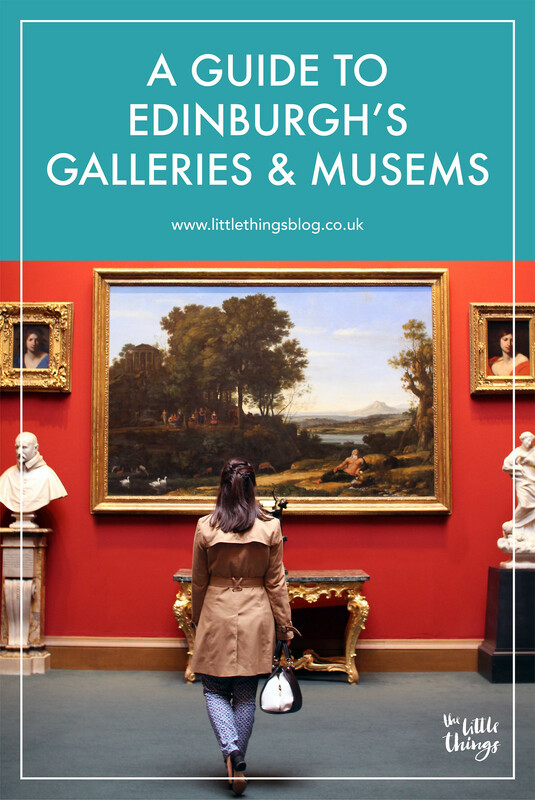 With Edinburgh being a relatively small city, it’s easy to make your way around the galleries and museums in one day. Grab yourself a day ticket pass for use on both the busses and the trams to send you around the city from gallery to museum. 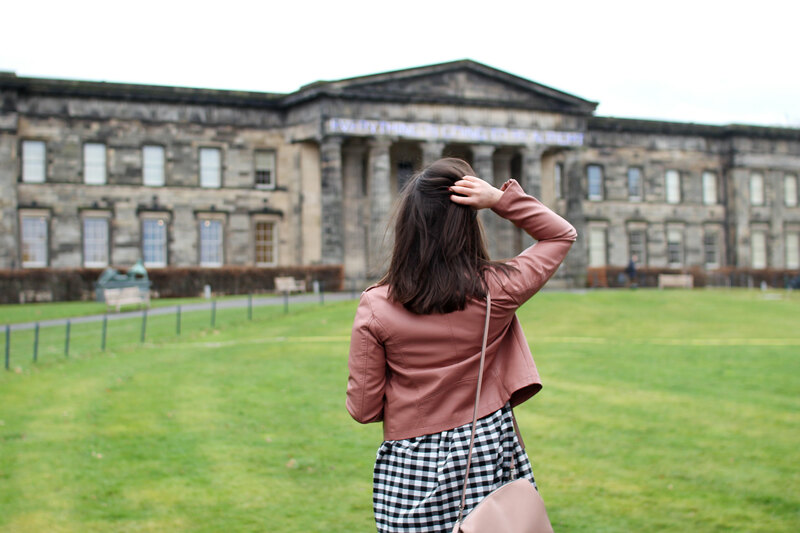 On the Mound, just off Princes Street, in the centre of the city, you’ll find the Scottish National Gallery. Admission is free, though some special exhibitions may charge. The gallery also includes a shop and cafe on the level below, overlooking Princes Street gardens. 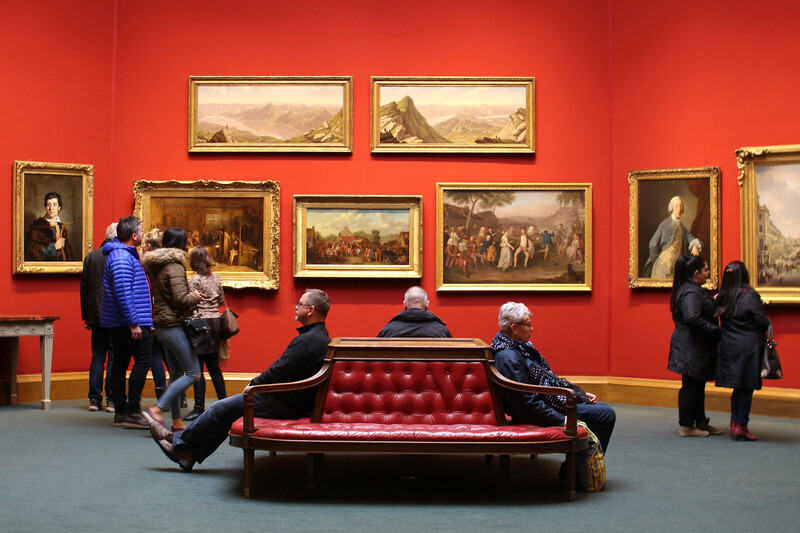 Dedicated largely to Scottish artworks from the late 18th century, to the present day; the Scottish National Gallery is home to a large mix of artworks, both classic and contemporary. 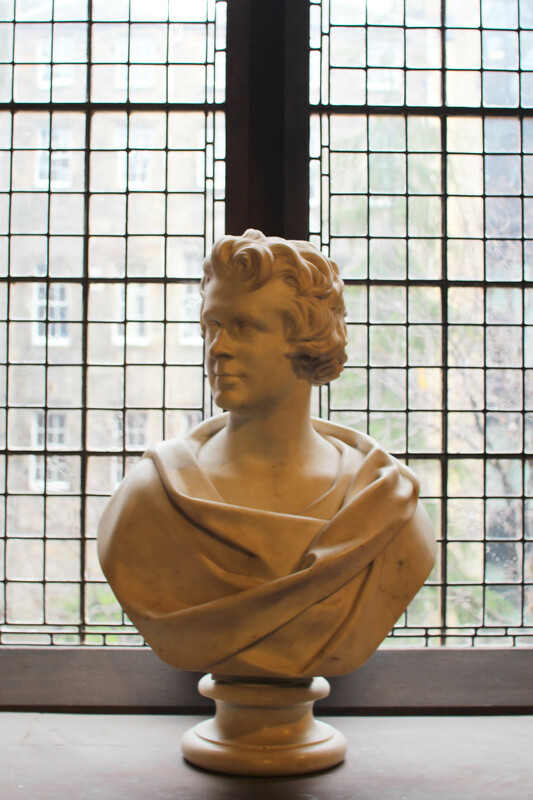 To appreciate more classical pieces, head to the Royal Scottish Academy. 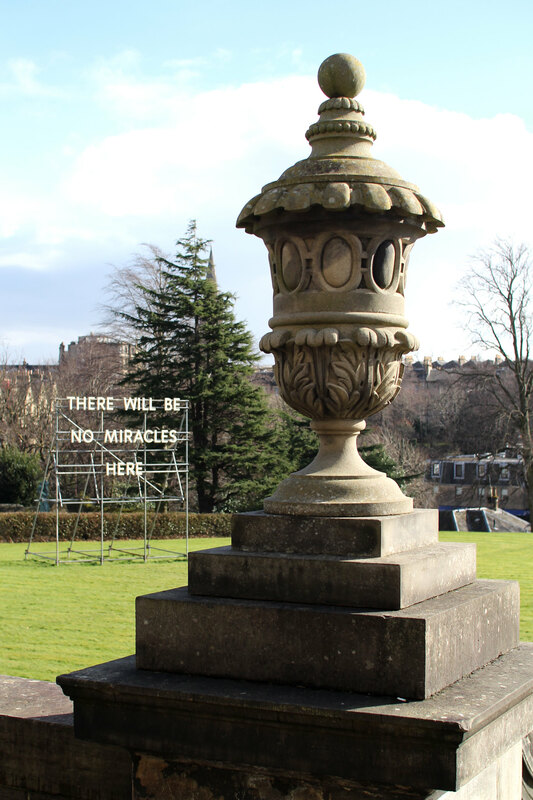 Located just in front of the Scottish National Gallery, also on the mound. 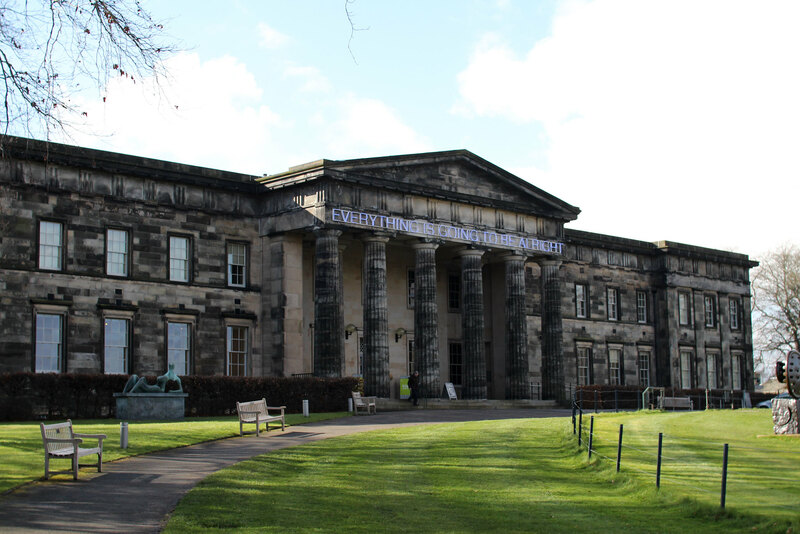 Home to exhibitions and works by members of the Royal Scottish Academy, comprising of art and architecture. 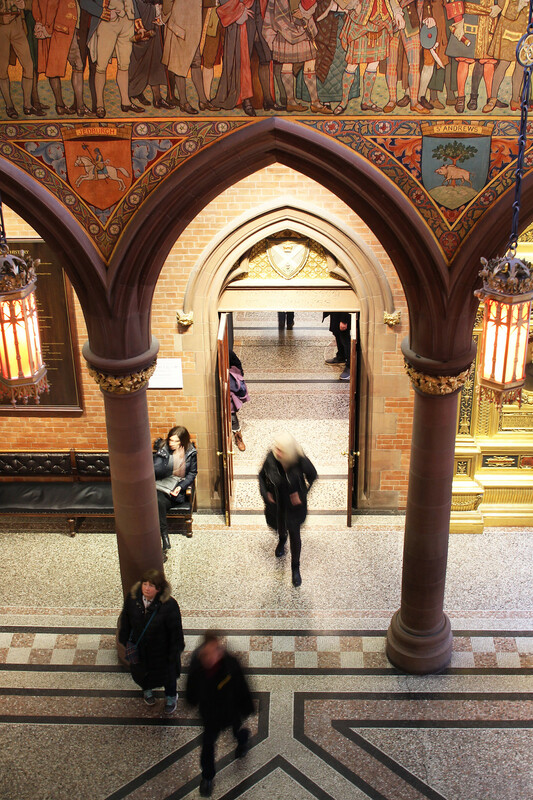 One of my favourite Edinburgh galleries is the Scottish National Portrait Gallery. 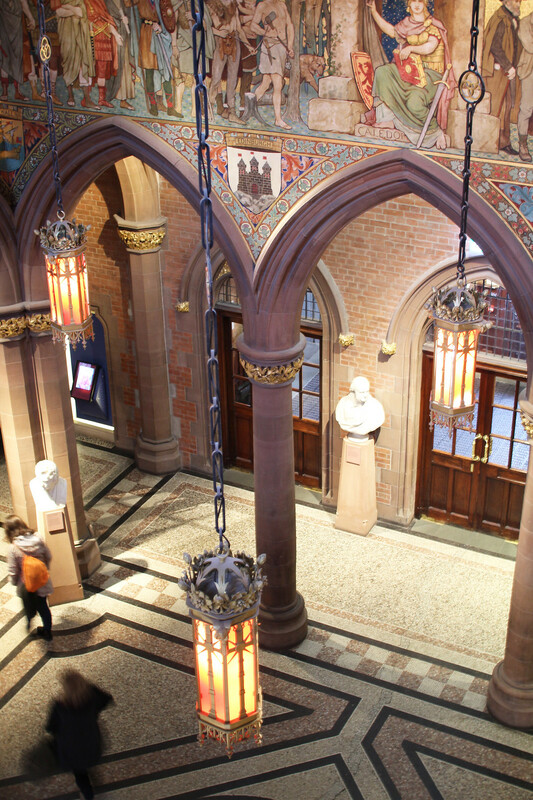 In beautiful red sandstone, the building itself is wonderfully gothic against the city skyline. Offering different displays across each floor of the gallery, the exhibitions are always changing. 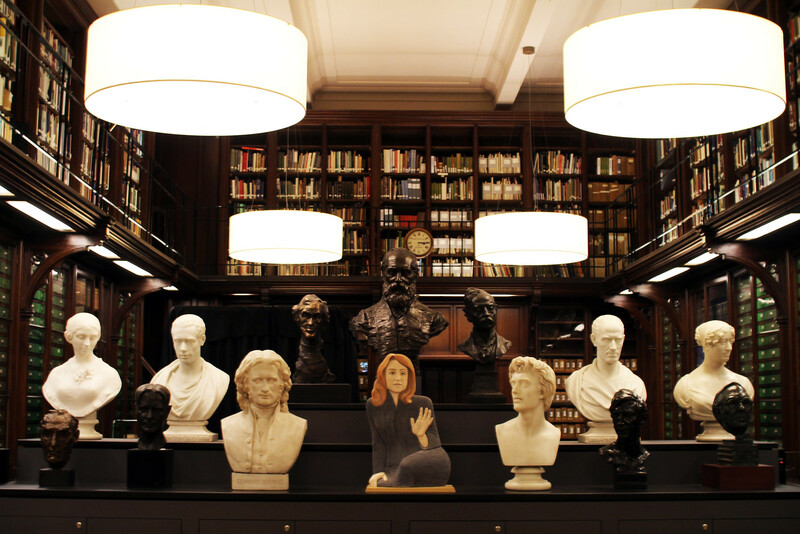 Including historical portraits of famous figures throughout history, including Mary Queen of Scots, and Robert Burns, through to pioneers in science, sports and the arts. The gallery is a great mix of classical paintings through to modern day photography, with an interest for all visitors. If you’re looking for something a little more contemporary, there’s not one, but two National Galleries of Modern Art. Across the road from each other, Modern One, and Modern Two. 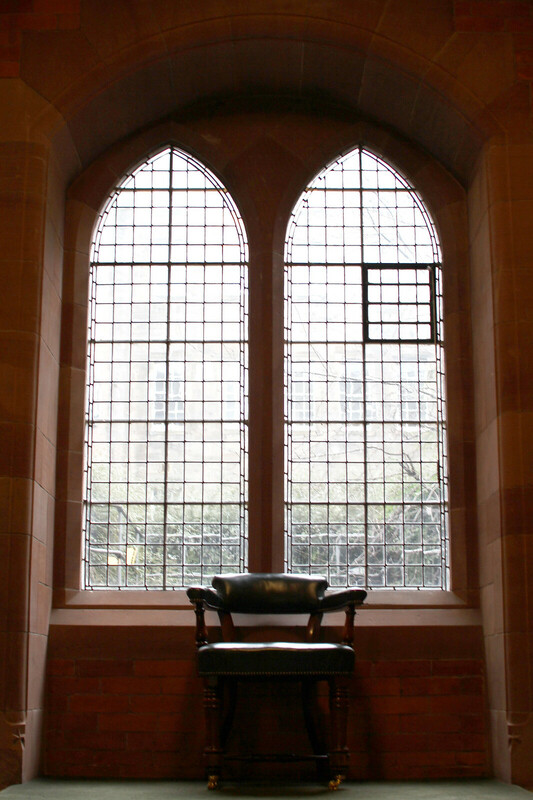 You’ll find them in Edinburgh’s West End; a short walk from the Dean Village and Stockbridge. Open daily, between 10am-5pm, and with free entry. Modern One features work from the beginning of the twentieth century. Including cubist paintings and expressionist modern British art. Paintings on display include the works of Matisse and Picasso. Here you’ll also find work from David Hockney, Andy Warhol to modern artists Antony Gormley and Tracey Emin. 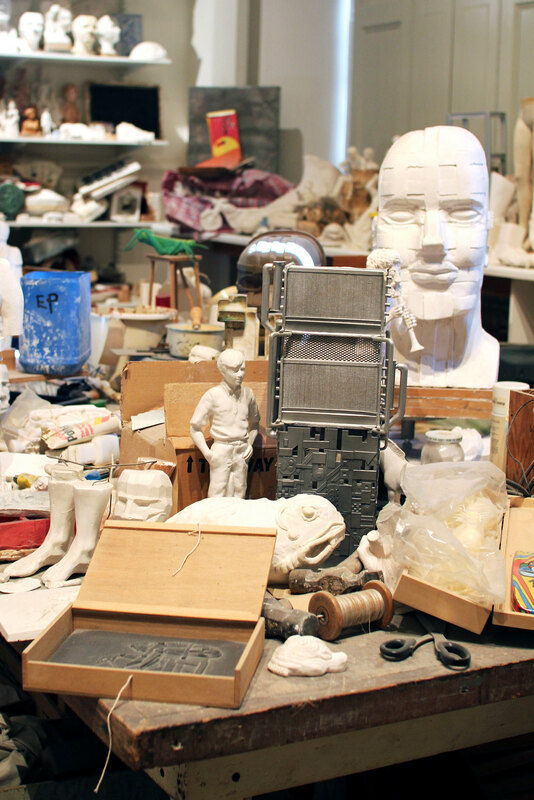 In Modern Two you’ll find ever-changing collections, including a reconstructed version of Scottish artist Eduardo Paolozzi’s studio. 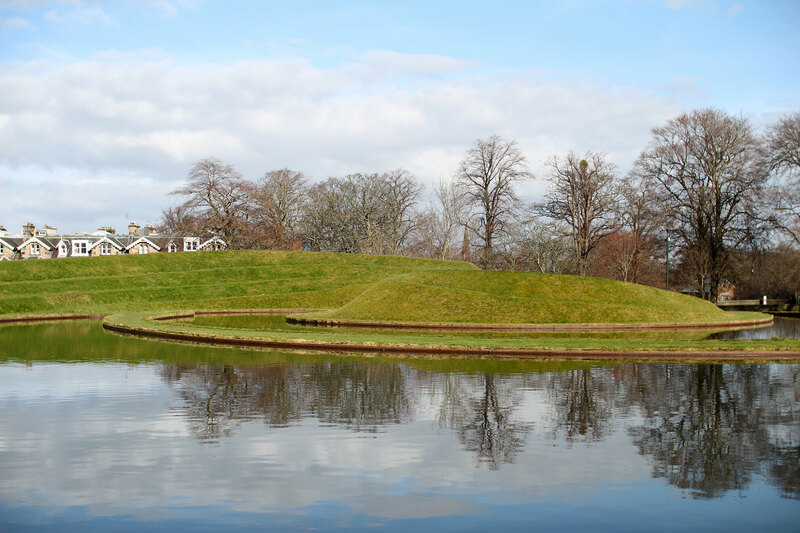 Both galleries also include outdoor installations, from the dramatic landscapes by Charles Jencks, and Martin Creed’s ‘Everything is Going to be Alright’ neon sign installation. 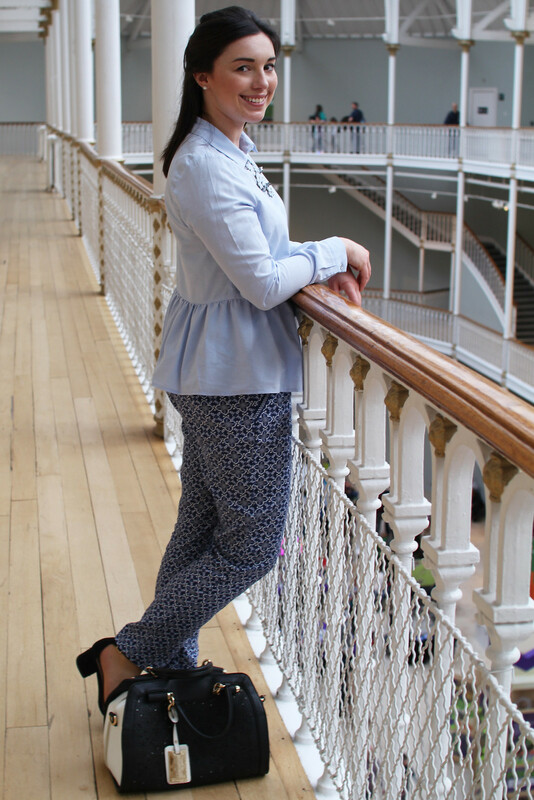 I’ve shared a post previously about the National Museum of Scotland. 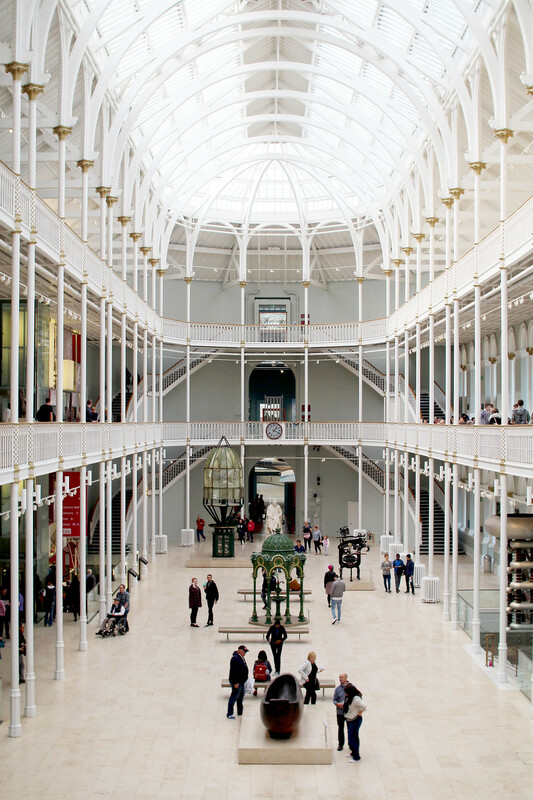 As one of the biggest museums in Edinburgh, it’s a great way to spend the afternoon. 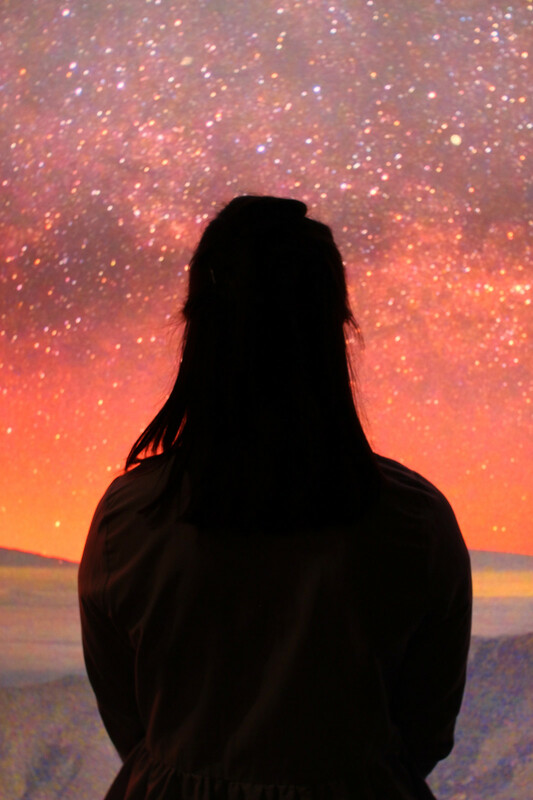 From feeling like your’e in space itself learning about the universe, to walking amongst the dinosaurs and into ancient tibet and beyond. 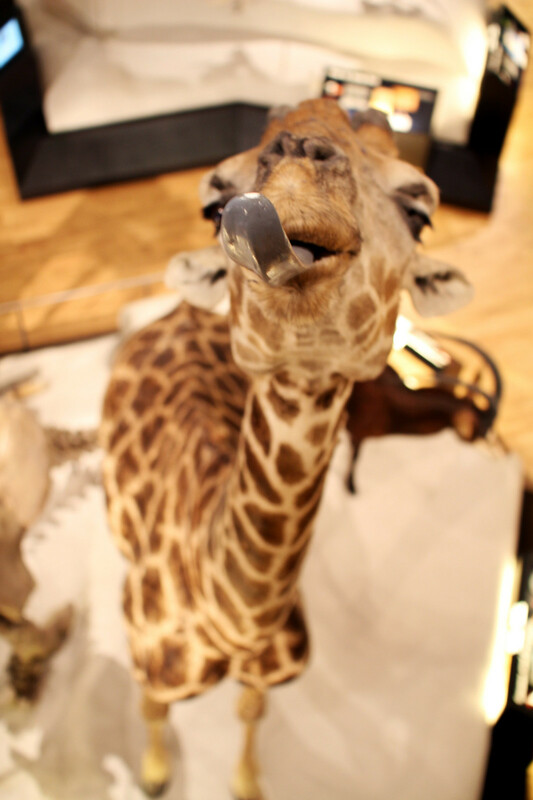 The National Museum of Scotland has a fabulous kids zone, that even the adults want to get involved with too. Most recently they’ve also opened a new wing featuring Scottish and British fashions throughout history. It’s also a well known locals secret that you can get a fabulous view of Edinburgh’s skyline from the roof terrace of the museum too. Although not located in the city centre itself, the National Museum of Flight is not to be missed for plane lovers alike. Located at the East Fortune Airfield, you’ll need a car to get there or be confident on public transport. There are buses, which will take you there from the city centre. If you time it right you just might catch the yearly national air-show too! It’s here you’ll also find the Concorde, where you can also climb on board. 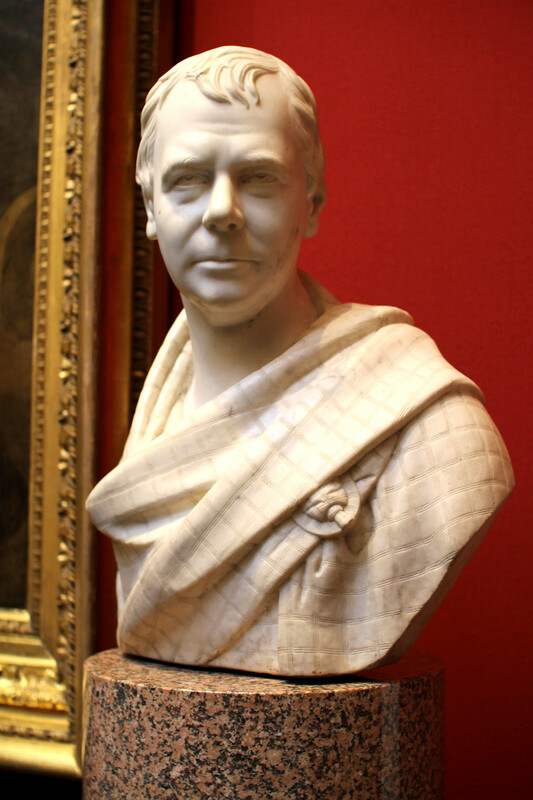 Celebrating the lives of great Scottish writers, Robert Burns, Sir Walter Scott and Robert Louis Stevenson. You’ll find the writers museum tucked away just off the Royal Mile High Street. It’s a beautiful old building and it’s a great way to get some peace and quiet away from the hustle and bustle of the city. 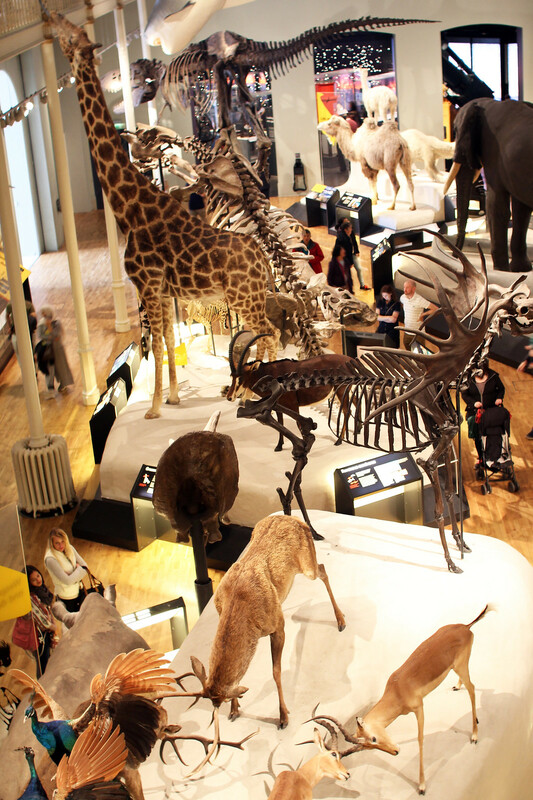 Also located on the Royal Mile, you’ll find the Museum of Childhood. Take yourself on a walk back in time, and for most – a trip down memory lane. A delight for both adults and children alike, the Museum of Childhood is a great place to reminisce. 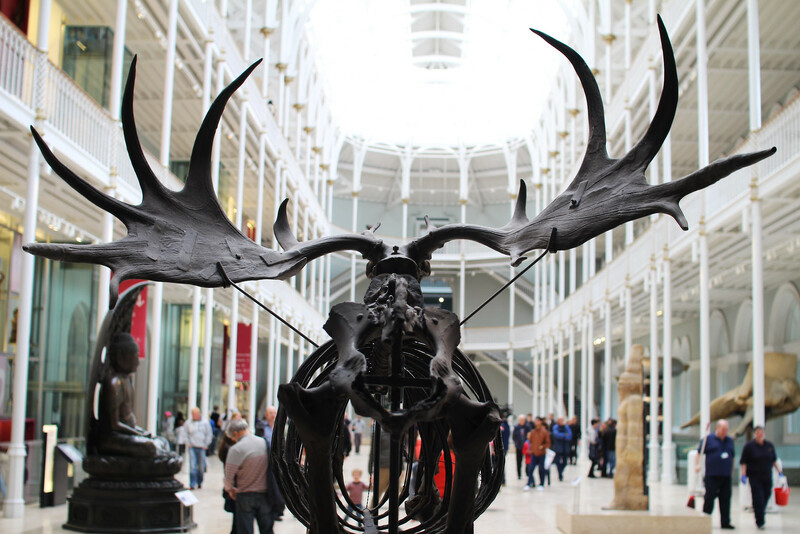 Will you be taking a wander around Edinburgh’s galleries and museums? You can read more of my Edinburgh travel posts, here.